After installing steel cementitious raised floor, some customers will feedback that when people start to walk on them, sometimes noise problem(crackling sound) happen. 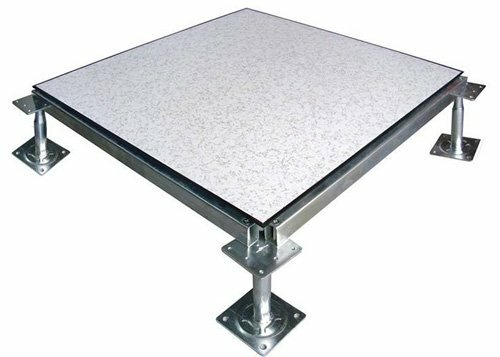 This situation only occurs on steel cementitious raised floor with bare finish, and it is mainly concentrated on raised floor with concentrated load less than 350KG. 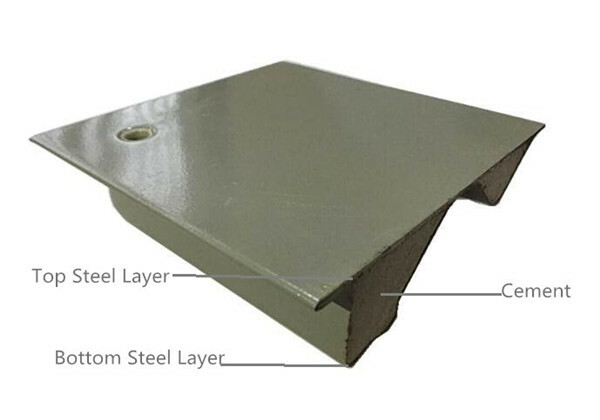 Steel cementitious raised floor is composed of two layers of steel plate and cement. When the cement is dry, if there is pressure on raised floor, the cement will break, this is the source of broken sounds. In our experiments, when there is only cement without steel, the cement breaks when the limit deflection reaches 0.8mm. 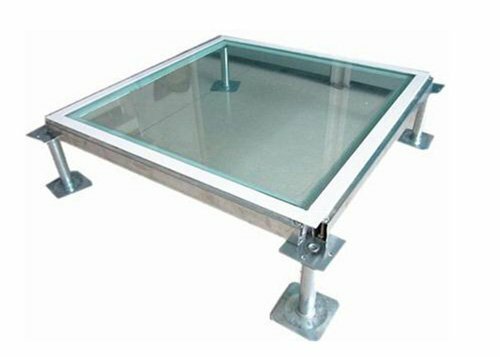 But even when the deflection reaches 5.0mm (the deflection of the CISCA test standard is 2.5mm), whole steel cementitious raised floor will not break. 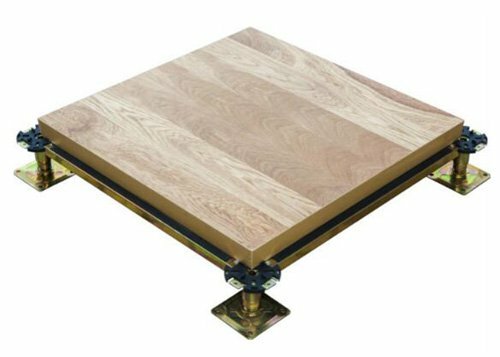 Raised floor with concentrated load less than 350KG is light-grade level. When there is pressure on this kind raised floor, the whole panel will be more deformed, and the cement inside will break and make noise. 1. 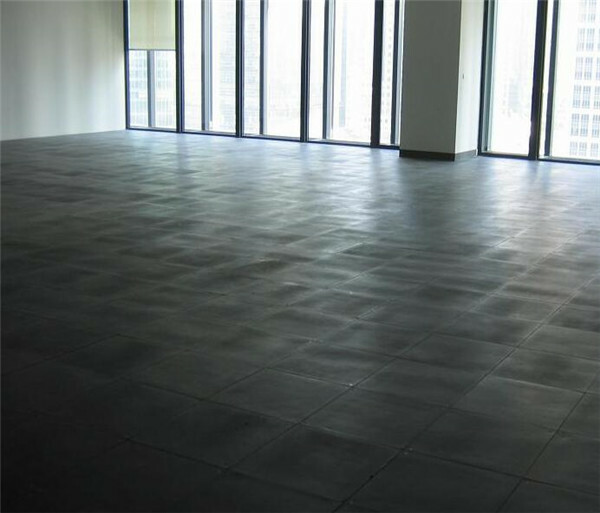 If your target is a low-priced product, and choose this kind of light-grade steel cementitious raised floor, then you can only tolerate crackling sound for a period of time. One of the disadvantages of this panel is its bad acoustical performance, but the sound will disappear after a period of time walk on it. 2. 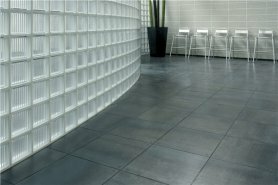 Choose steel cementitious raised floor with concentrated load more than 350KG, whose acoustical performance is better. In general office environment, you can hardly hear crackling sound. Steel thickness of this panel can be more than 1.5mm, the thicker the steel thickness is, the less deflection will occur, and the less crackling sound will appear. 3. 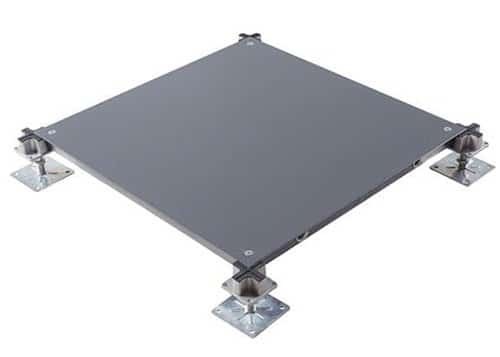 If you want to avoid sound problem thoroughly, then choose calcium sulphate raised floor, excellent acoustical performance is its big advantage. The material structure, design features and high production precision provide excellent acoustic values. The extremely good walk-on properties offer a high degree of comfort and create a perfect working ambience.